Watch The Americans Season 4 Episode 13 online via TV Fanatic with over 6 options to watch the The Americans S4E13 full episode. Affiliates with free and paid streaming include Amazon, iTunes, Vudu, YouTube Purchase, Google Play, and Amazon Prime. 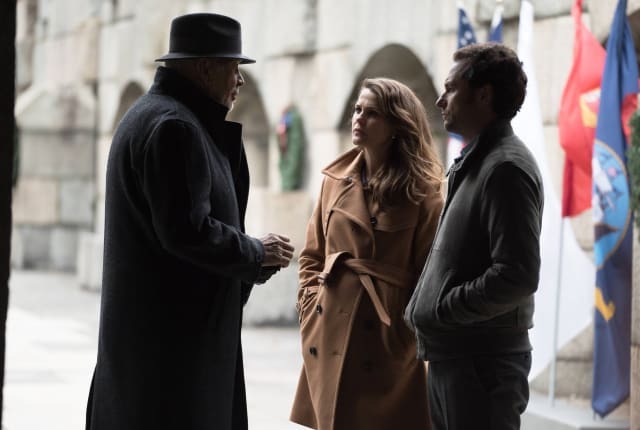 On The Americans Season 4 Episode 13, Philip and Elizabeth try to beat the FBI to a package and Paige ponders going into the family business on the season finale.